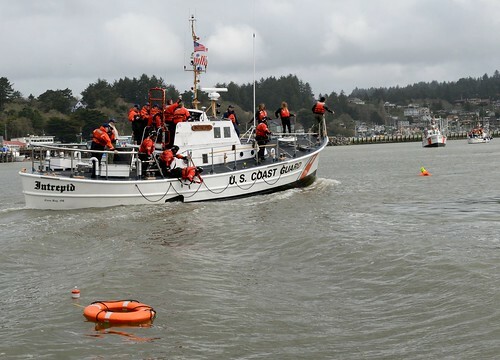 JUNEAU, Alaska – The Coast Guard, National Marine Fisheries Service, Alaska Department of Fish & Game and Alaska Wildlife Troopers are teaming up to promote a safe Red King Crab Season which began at 12 p.m. Wednesday. 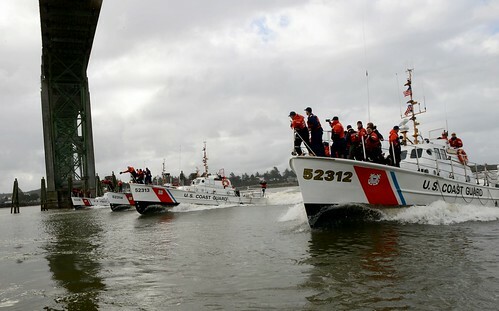 The Coast Guard cutters Alex Haley and Acushnet are patrolling the Bering Sea, and helicopter crews are deployed in Cold Bay, Alaska to provide search and rescue response. The National Marine Fisheries Service have pre-positioned agents in key ports such as Akutan, Dutch Harbor, King Cove and Kodiak to monitor Red King Crab offloads and conduct shore side processor audits. 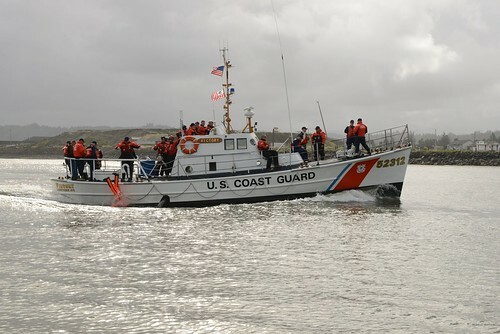 Additionally NMFS agents will assist with at-sea boarding efforts. Alaska Department of Fish & Game research biologist have set the Total Allowable Catch for the 2008-09 Red King Crab season at 20.3 million pounds. ADF&G forecast that most of the fishing effort will occur between October 15 and December 15 to meet market demands. 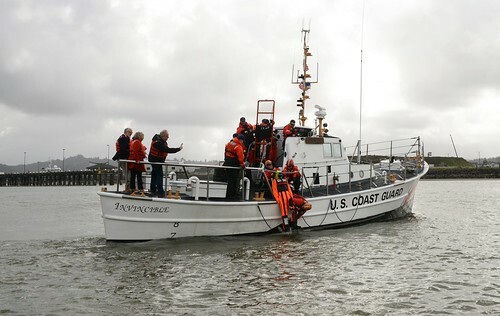 The fishing effort is expected to be moderate and steady similar to the 2007-08 Red King Crab season. 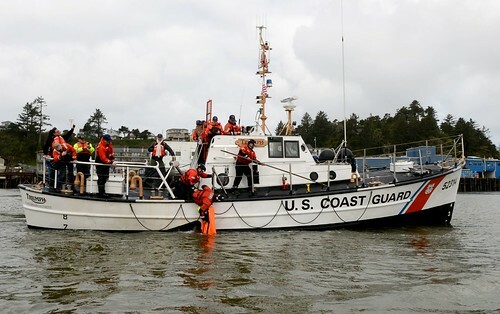 The Alaska Wildlife Troopers along with Coast Guard inspectors conducted pre-season gear inspections and safety dockside exams. In addition troopers will be patrolling with the vessels Stimson and Wolstad and will also fly on patrol flights with King Air. King Air conducted preseason patrols starting October 12 and focused on fishing vessels fishing early and crab pots on the grounds, especially near storage areas. These agencies established a Unified Command to coordinate and provide oversight management. Regular conference calls are conducted to improve data sharing and to improve overall communication between the participating agencies. “It is important to optimally use enforcement and search and rescue assets from each agency without repeatedly making contact with the same fishing vessel by multiple agencies. 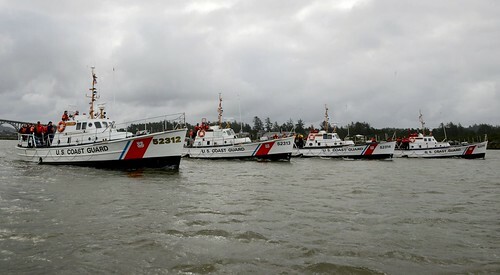 We want to make sure every fishing vessel is treated fairly,” said Lt. Cmdr. 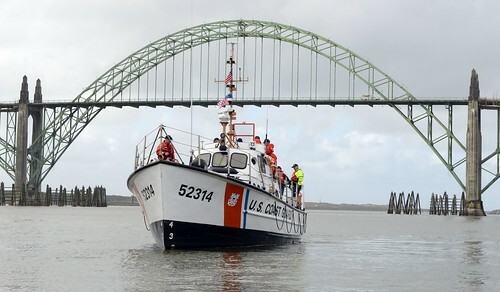 Patrick Barelli, Enforcement Branch Seventeenth Coast Guard District.